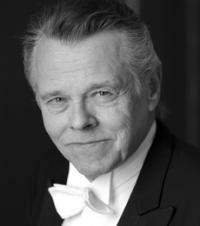 Royal Concertgebouw Orchestra, conductor - Mariss Jansons. 1 September 2009, Royal Albert Hall, London. Royal Concertgebouw Orchestra, conductor - Mariss Jansons. 5 September 2009, Philharmonie, Berlin.